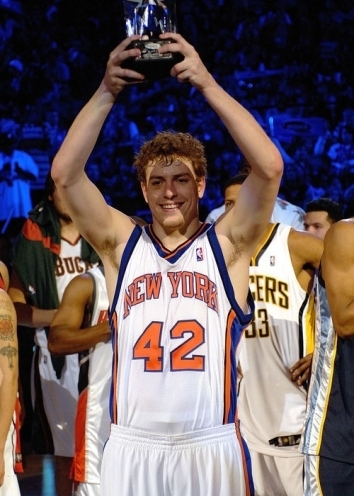 In regards to what you think a star in the National Basketball association should look like, David Lee would not be the prototype. While we are saying that, we are talking about a highly skilled player who averaged a double double four times and made the most of his skills to be named an All Star twice. 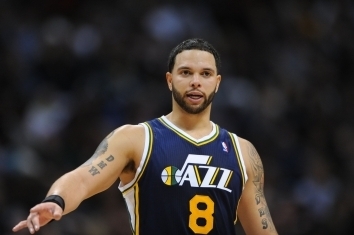 The third overall pick of the 2005 NBA Draft, Deron Williams had taken the University of Illinois Fighting Illini to the NCAA Championship Game prior to being drafted. While Illinois lost to UNC, Williams established himself as a future NBA Star, which was what he would become. 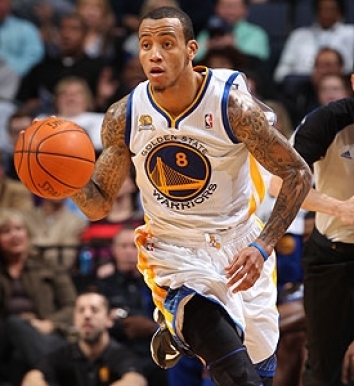 Monta Ellis came from High School to the Golden State Warriors where for a long stretch of time he was the star player of the Bay Area. Ellis predated the dynasty in Golden State but he was a decent player in his day. He would be named the Most Improved Player in the 2006-07 Season. 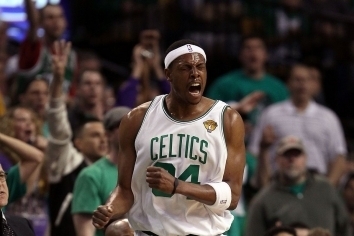 Paul Pierce (who was dubbed by Shaquille O’Neal as “The Truth”) spent the vast majority of his career with the Boston Celtics was one of the best shooters in basketball history. A superstar at the University of Kansas, Pierce went through the ups and downs of being a Celtic and there was certainly the experience of both ends of the spectrum for Pierce during his tenure in New England.